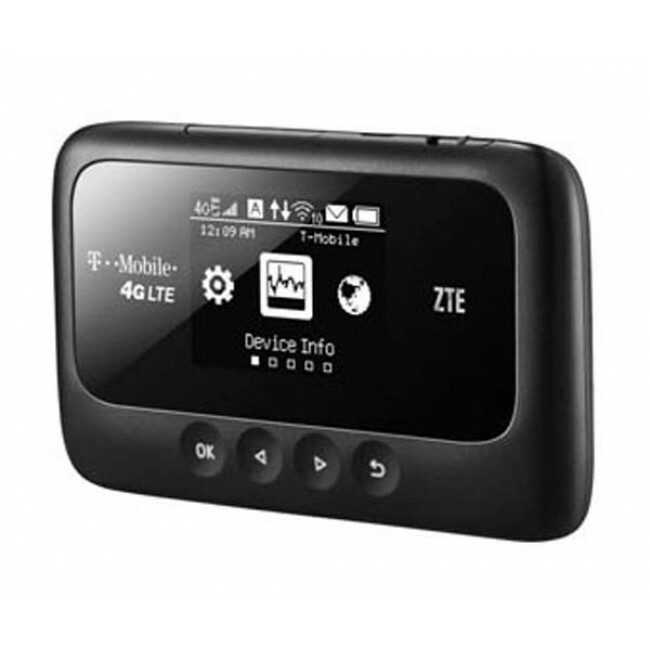 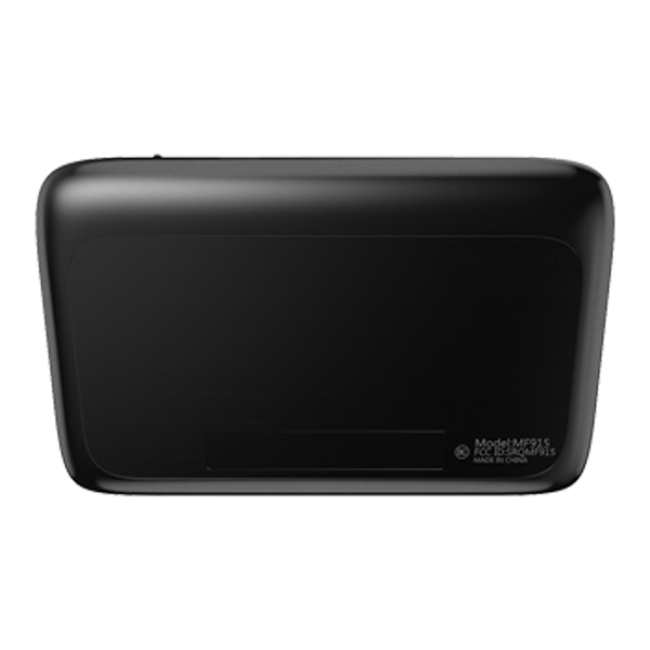 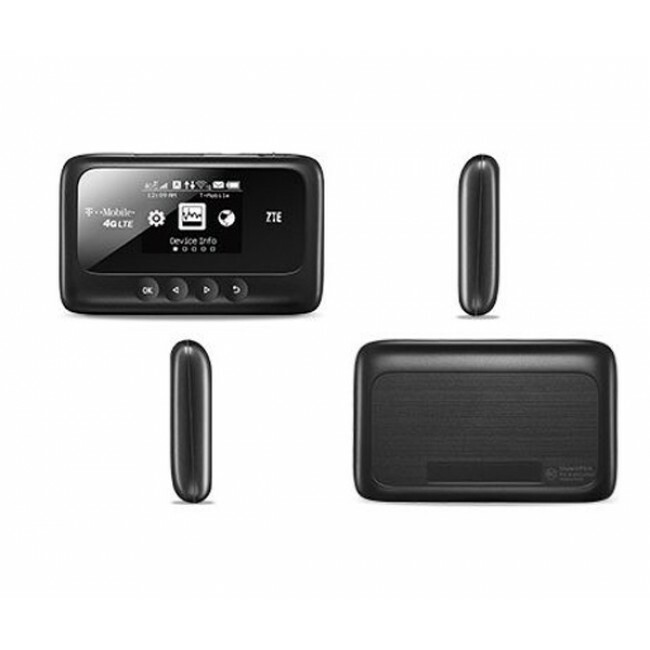 T-Mobile 4G LTE HotSpot Z915 is a new LTE Pocket Router from China manufacturer ZTE. ZTE Z915 could support LTE LTE band 2/4/12/17 with Qualcomm chipset MDM9225. 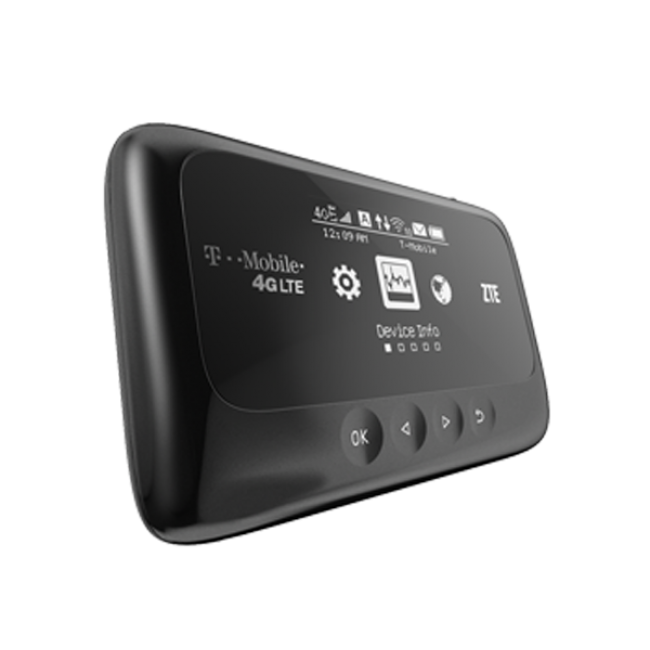 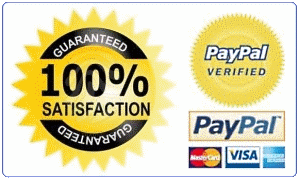 T-mobile Z915 could support up to 10 WiFi enabled devices to access internet. 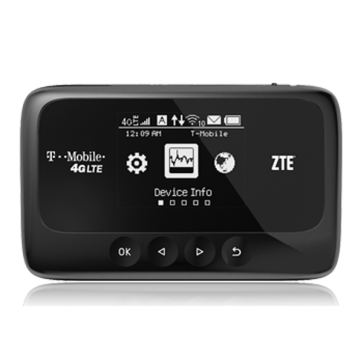 T-mobile Z915 measures in at 0.65-inches (16.6mm) thick, and weighs 4.23 ounces (120g).